4Arm have premiered a new lyric video for their new song, “Poisoned Mind.” This song is from the band’s new album, Survivalist, which is expected to be released later this year. 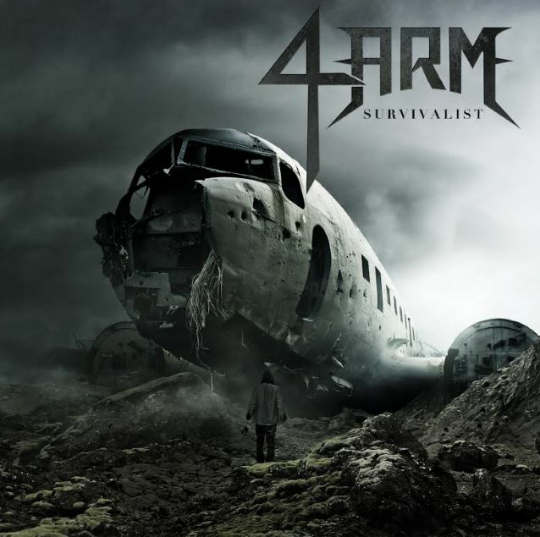 4Arm have revealed the track listing and artwork for their new album, Survivalist, which will be released later this year. This will be the band’s first album with new vocalist Markus Johansson (Sylencer).